Welcome to Monday! Here we had a double weather weekend, rainy one day, beautiful the next! Wishing you a week full of a sunshine kind of attitude! 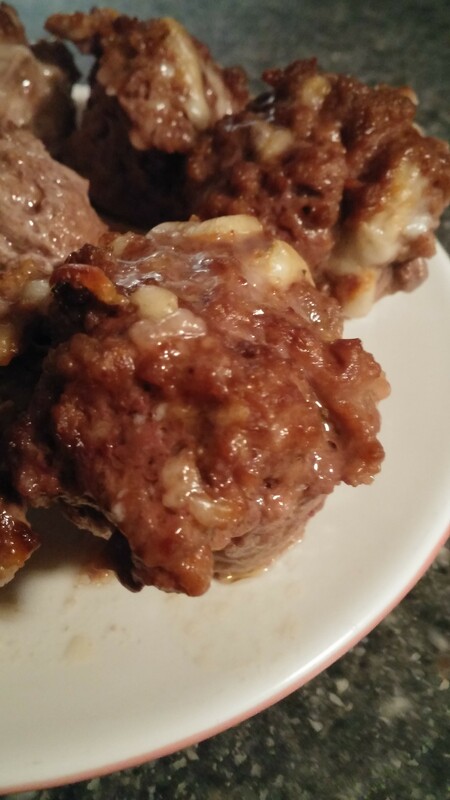 I created today’s recipe just for something different for a good old fashion recipe, meatloaf! 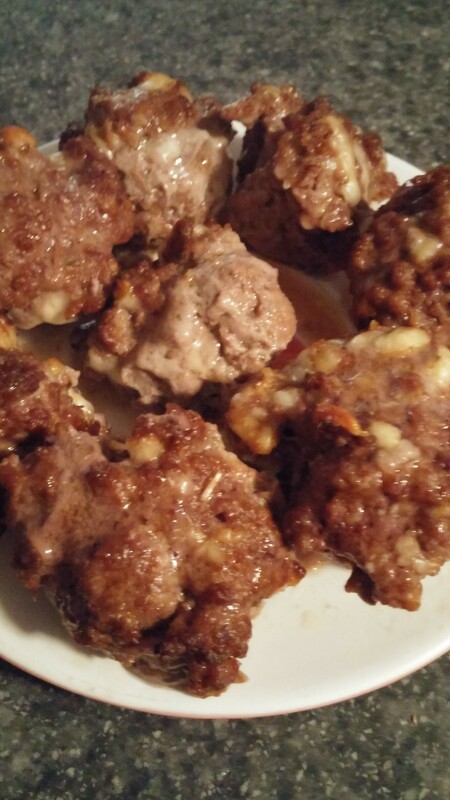 This recipe makes a great appetizer or with a few sides can be used as your main dish. There are so many ways to make meatloaf! I’m sure you have one that was passed down to you from family or friends! Play around in the kitchen with your favorite ingredients and see what creations you can come up with! Give mine a try as well! ENJOY! Combine all ingredients well, I use a Ziploc bag to keep my hands and bowls clean! 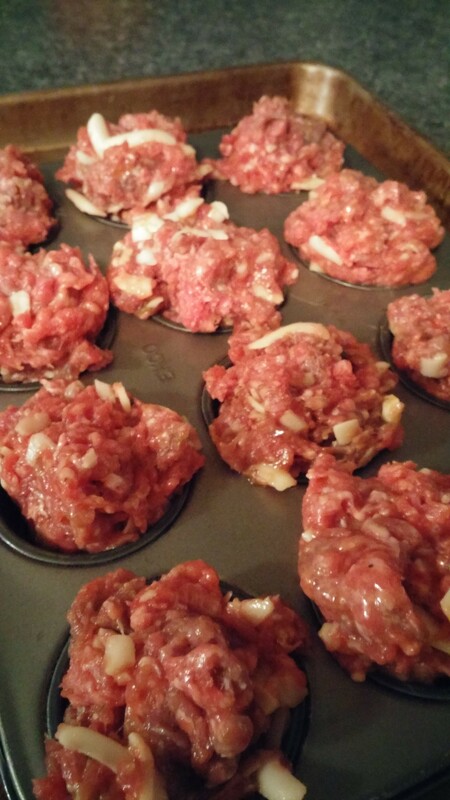 Using a small to medium scoop, place in a 12 cup mini muffin pan. Bake at 375 degrees for 20 to 25 minutes. Check with a meat thermometer, the internal temperature should be at least 165, my family prefers it cooked more towards 175. ENJOY!